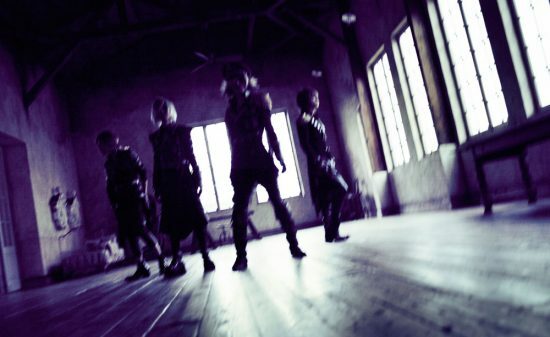 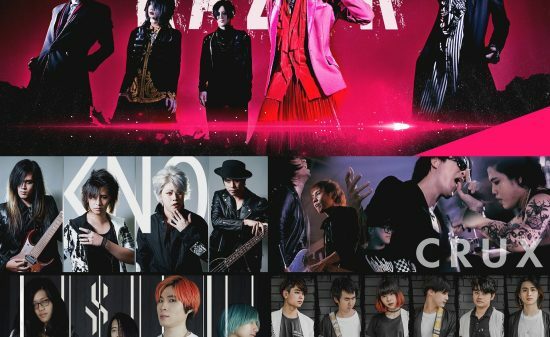 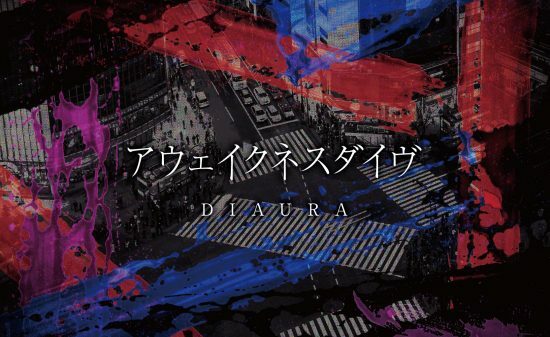 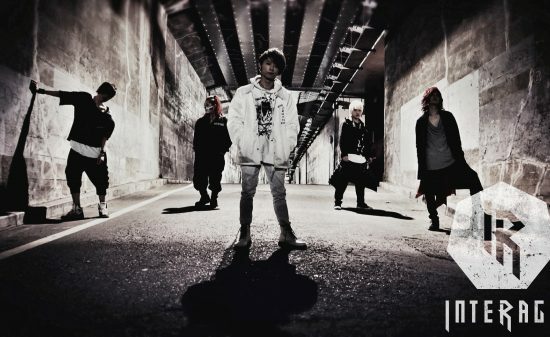 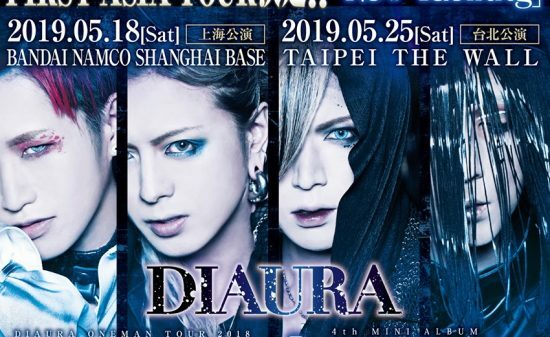 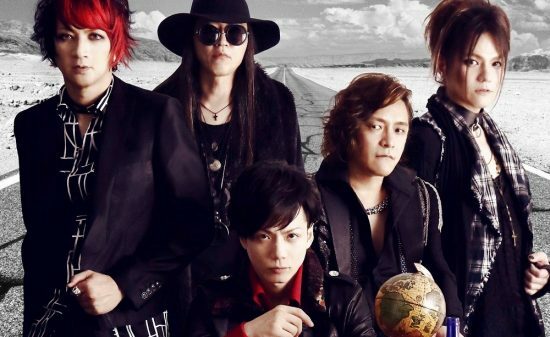 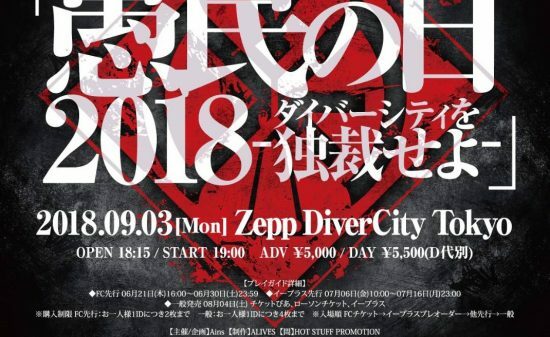 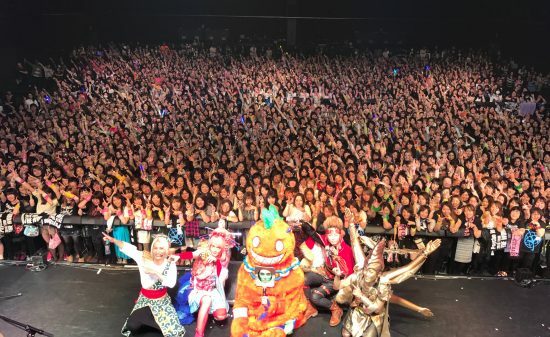 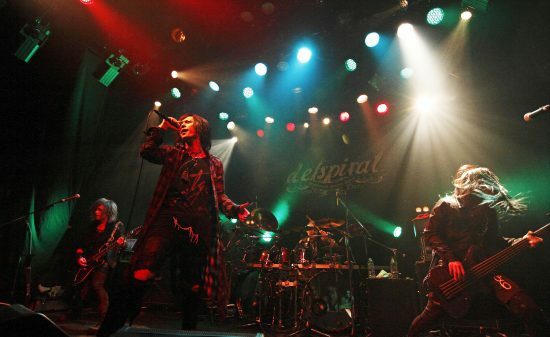 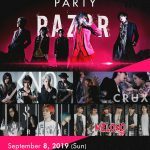 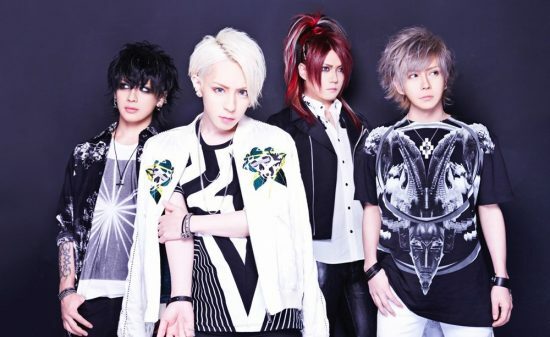 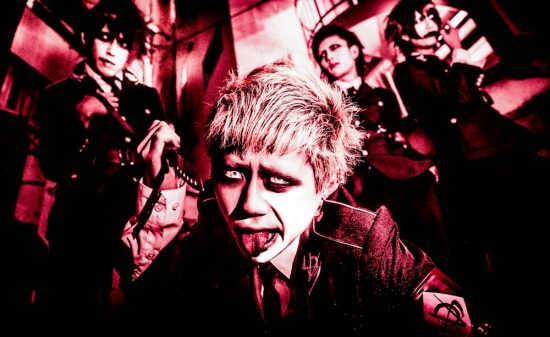 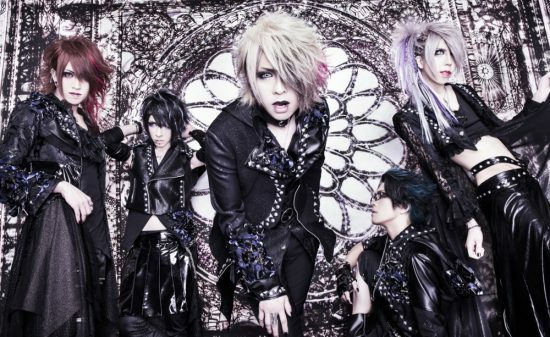 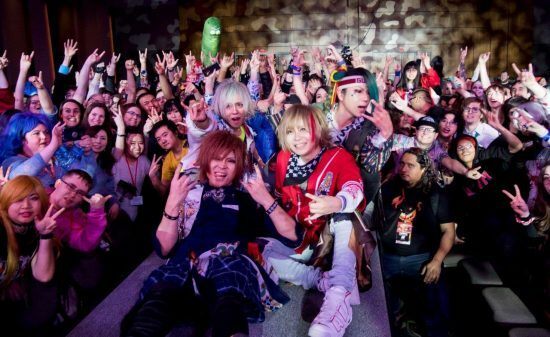 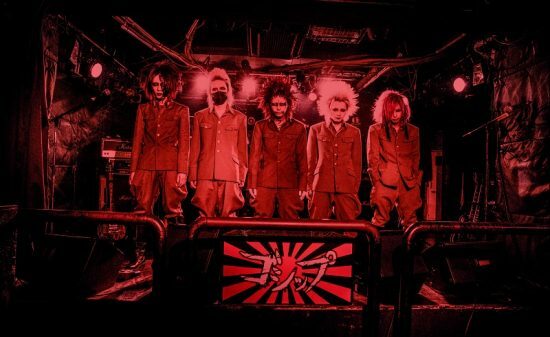 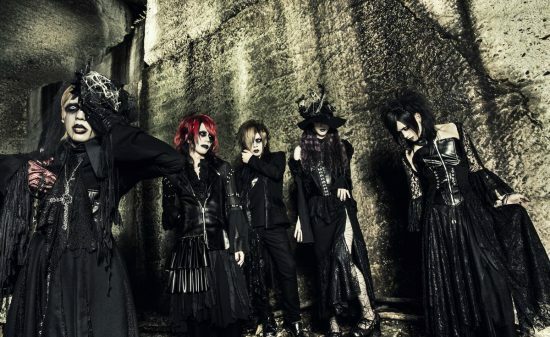 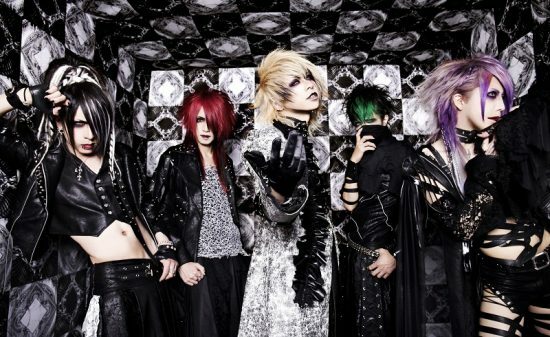 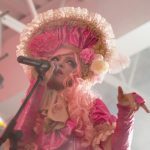 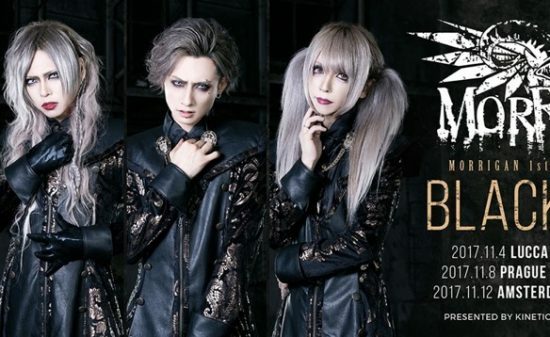 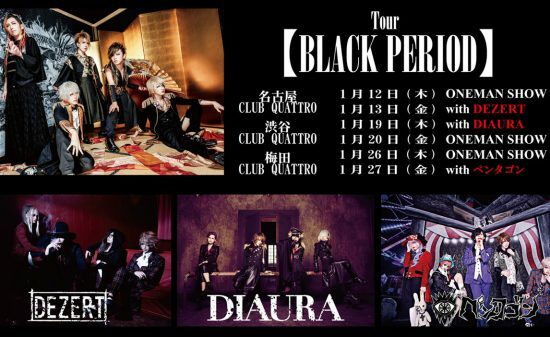 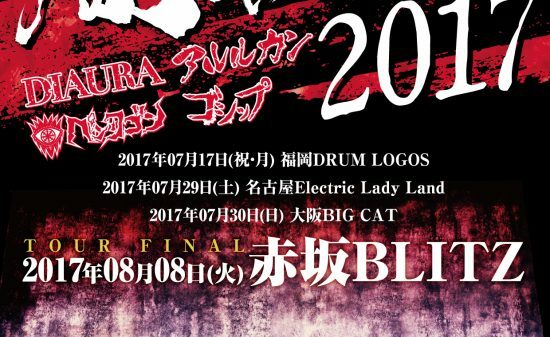 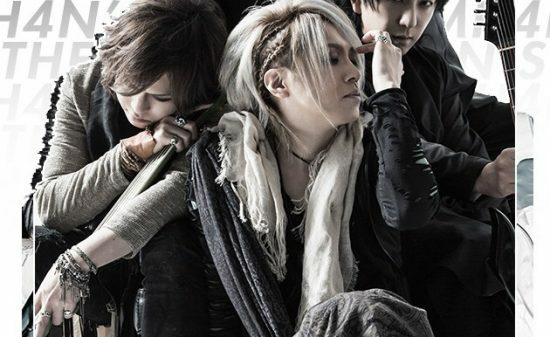 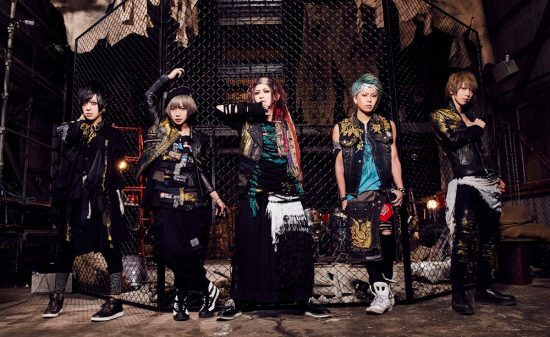 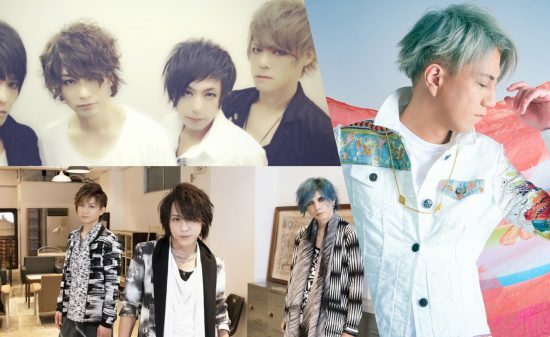 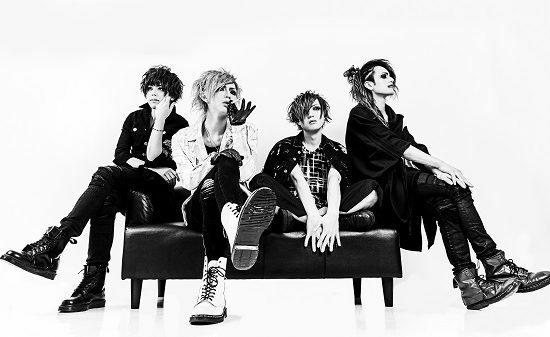 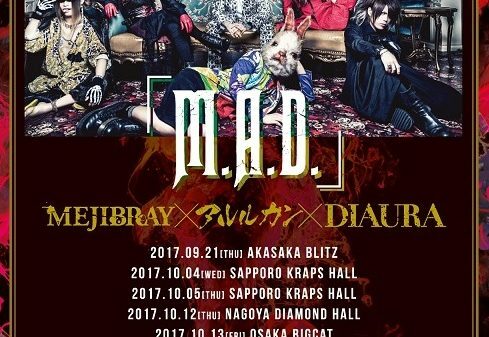 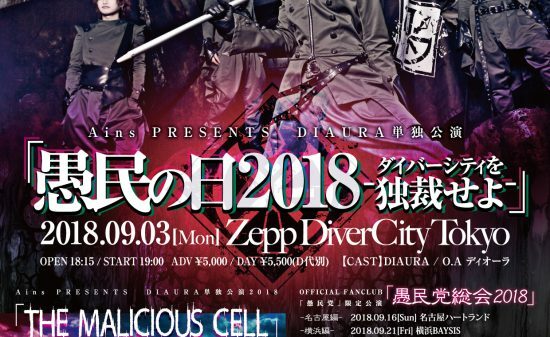 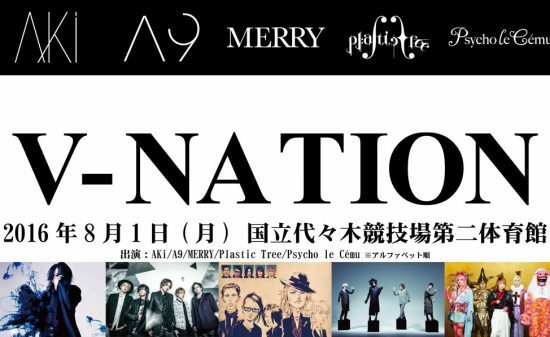 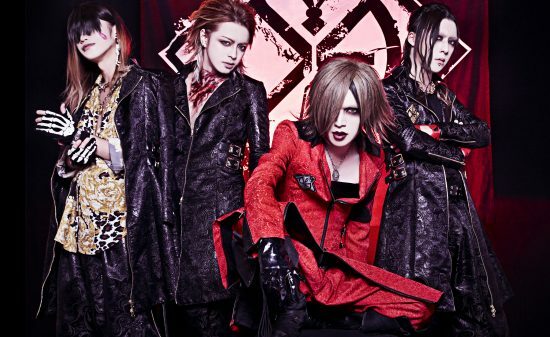 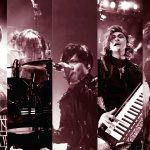 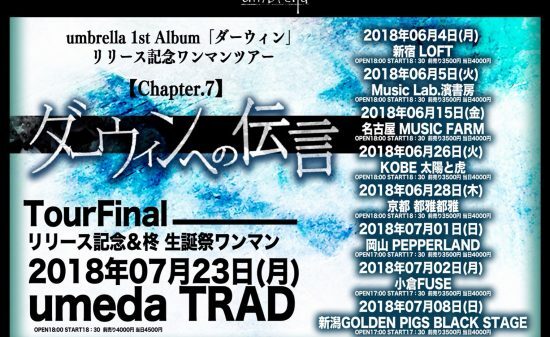 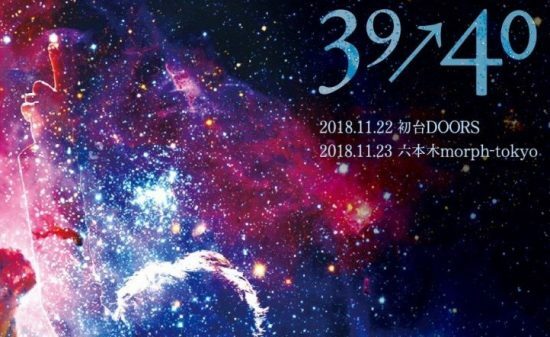 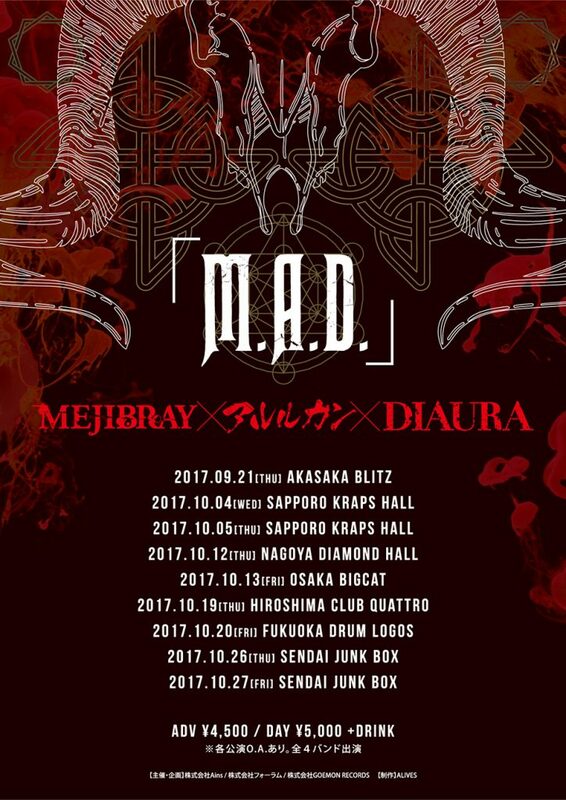 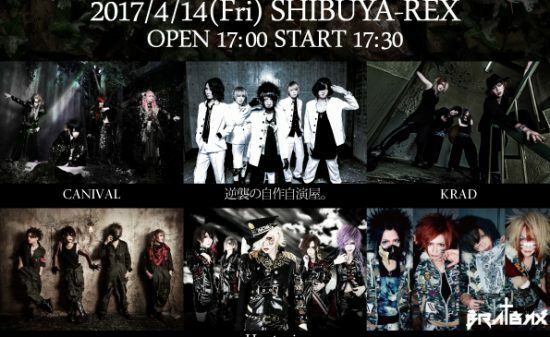 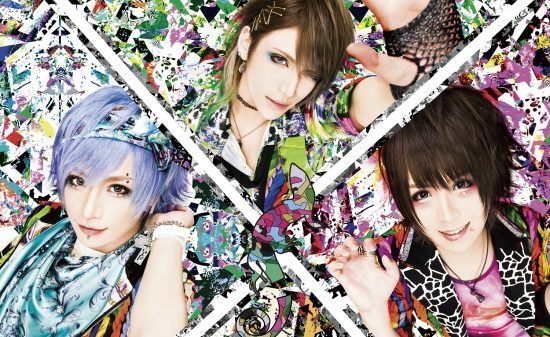 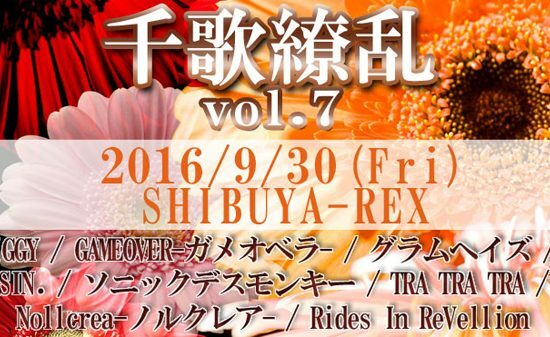 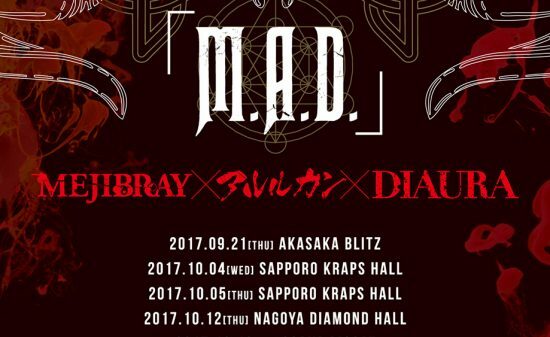 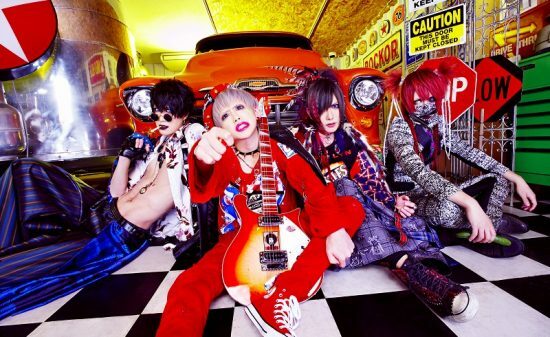 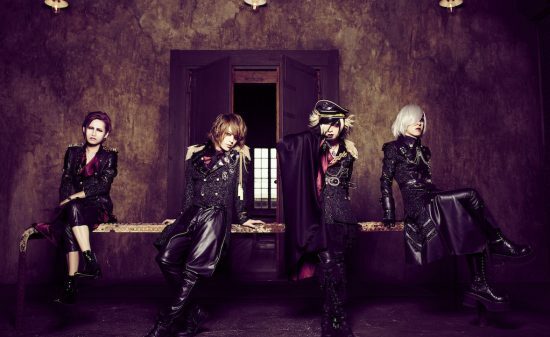 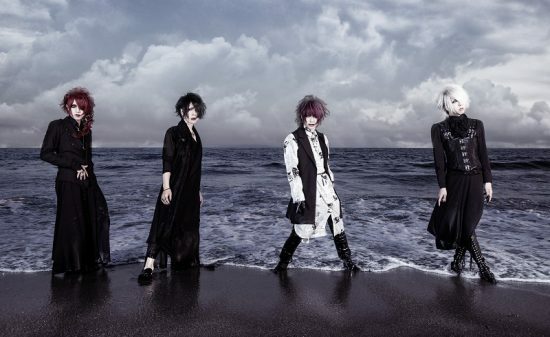 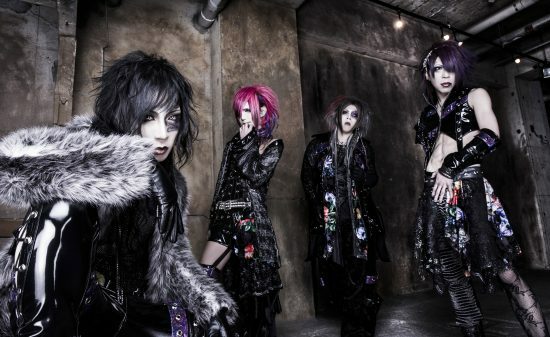 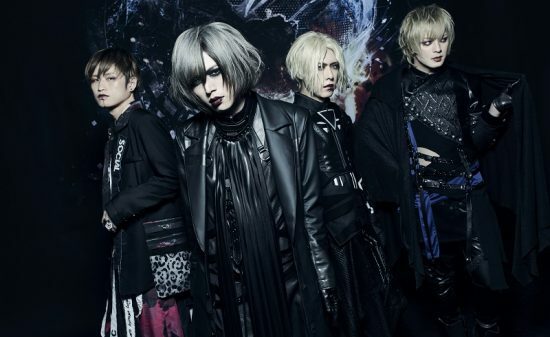 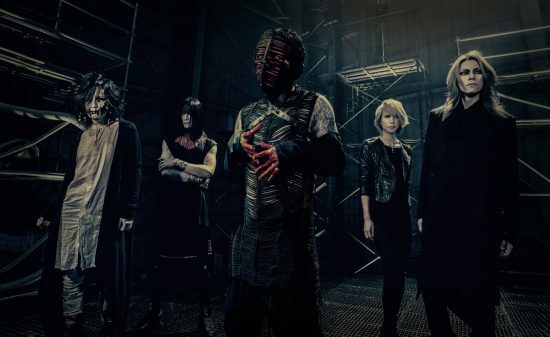 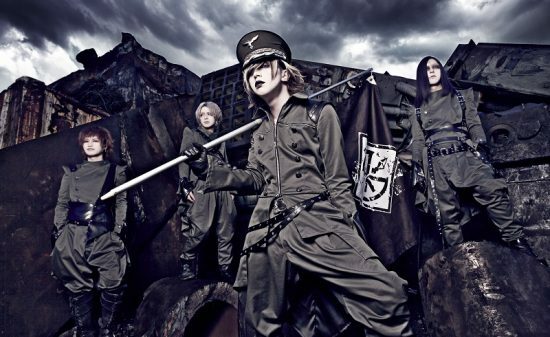 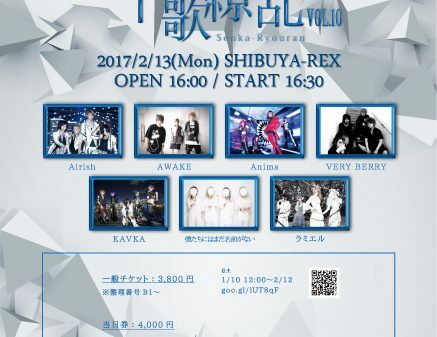 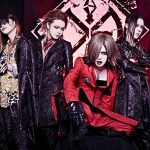 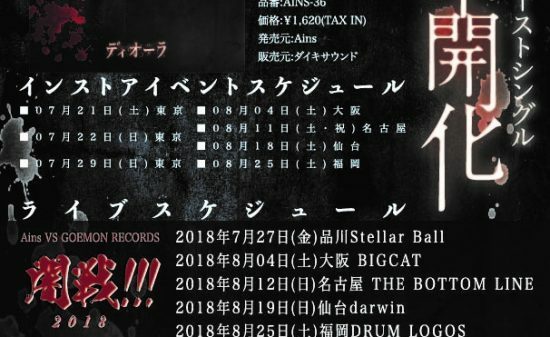 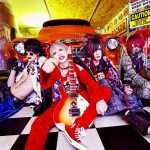 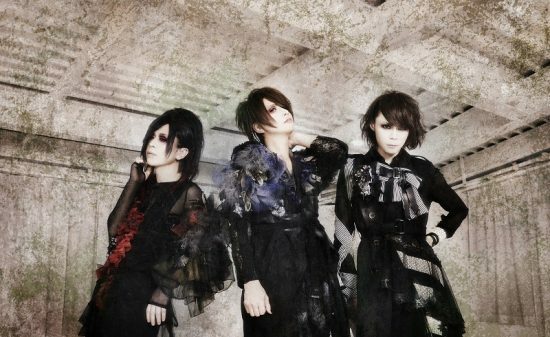 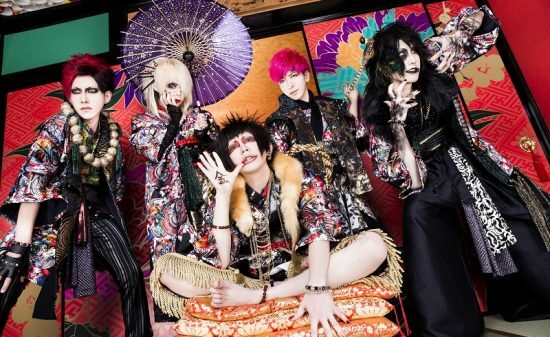 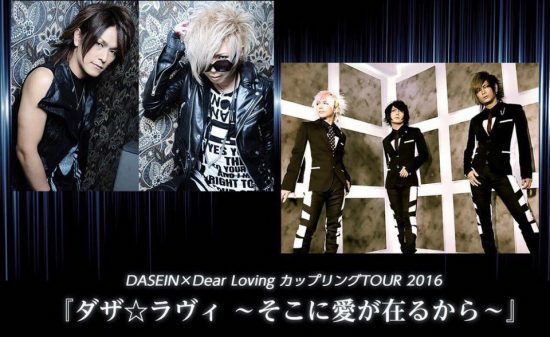 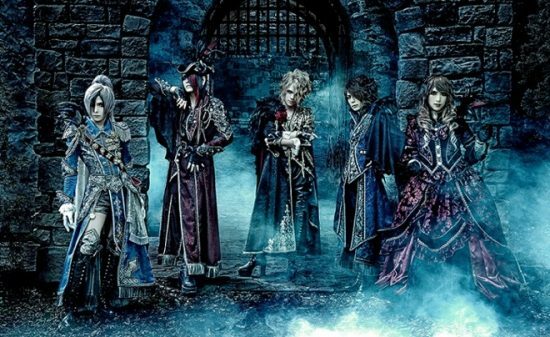 Event tour “M.A.D” of 3 bands, DIAURA, MEJIBRAY, Arlequin, to be held in autumn of 2017! 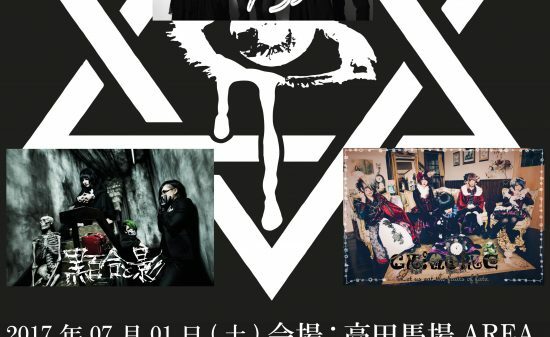 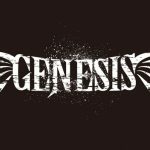 There are opening acts at all the venues. 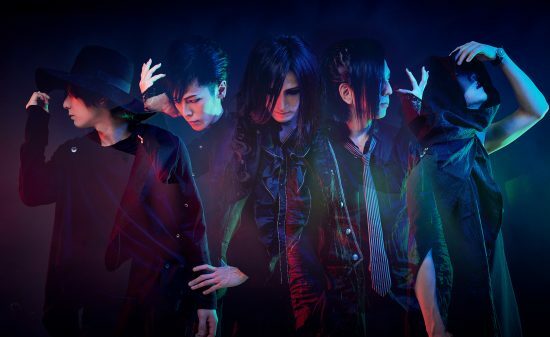 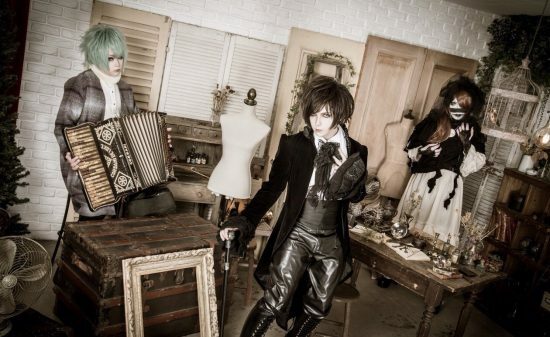 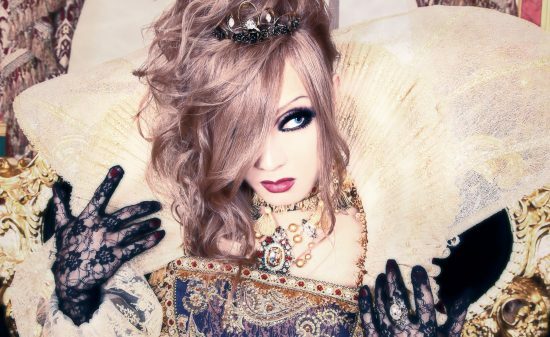 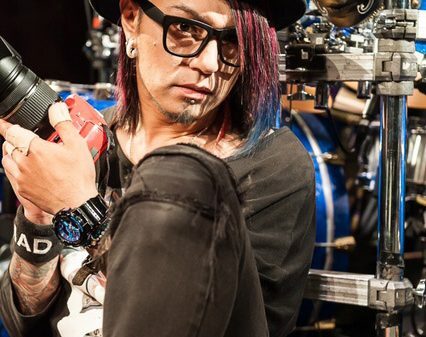 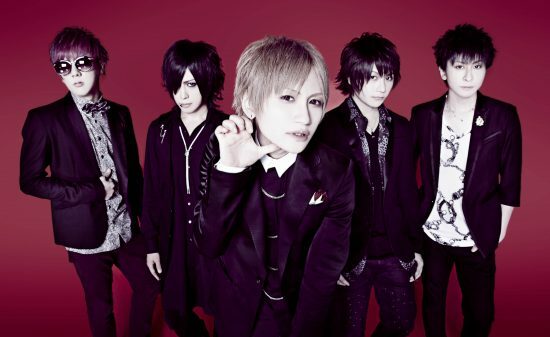 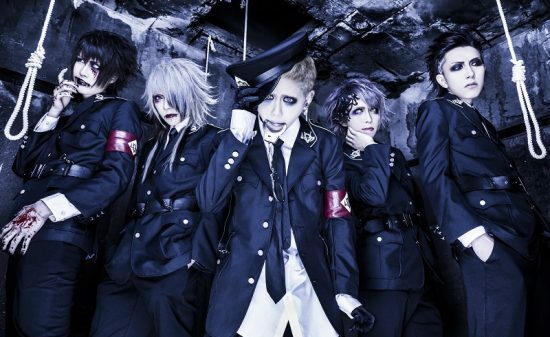 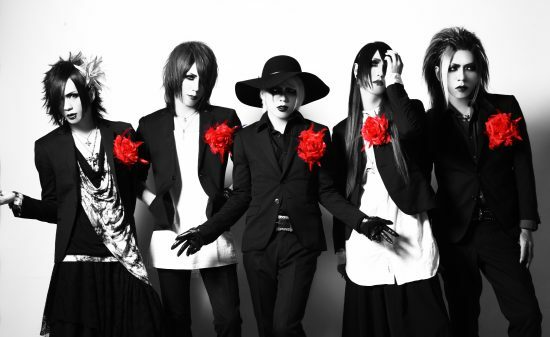 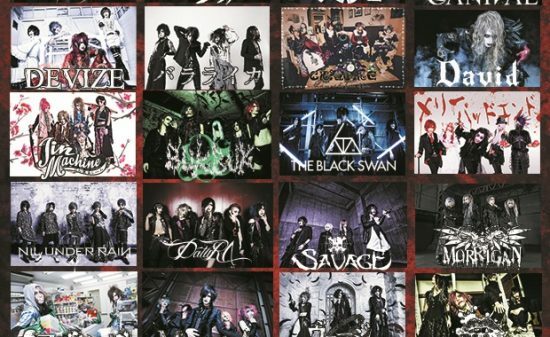 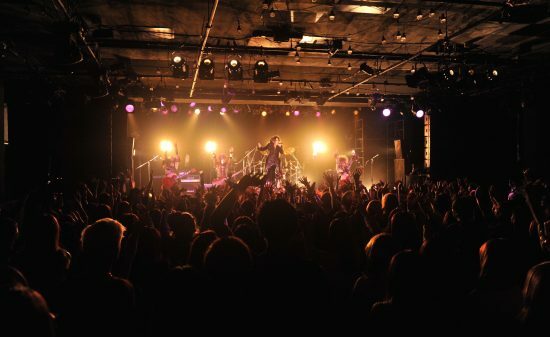 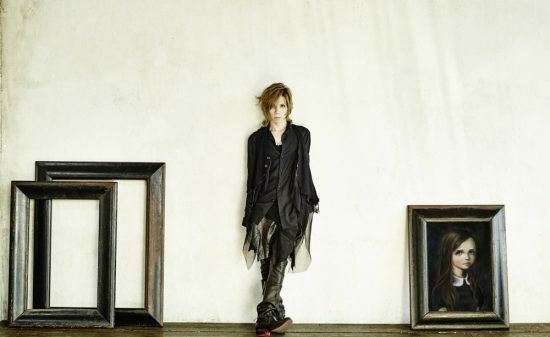 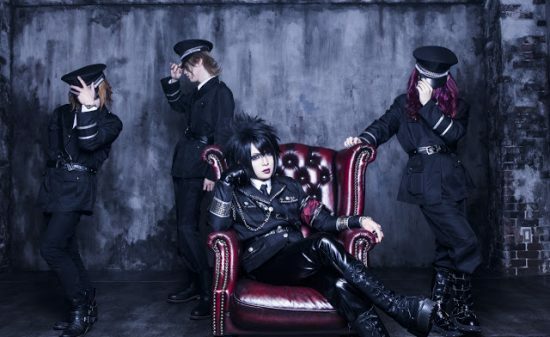 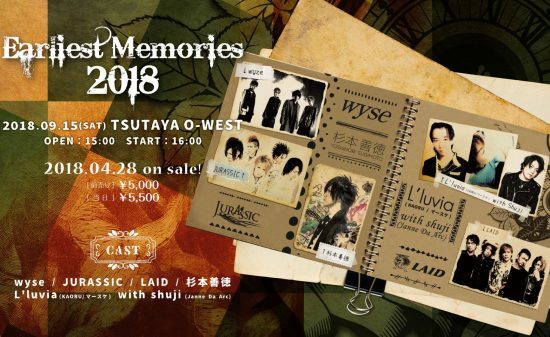 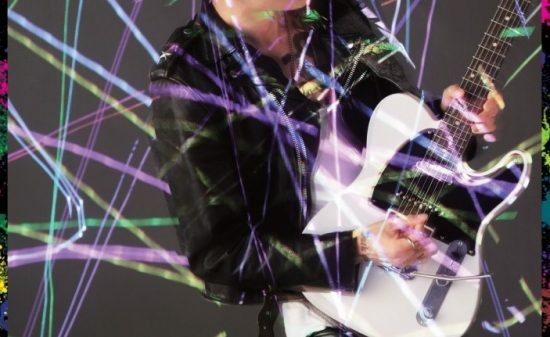 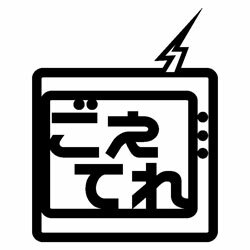 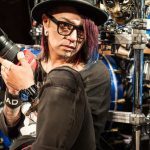 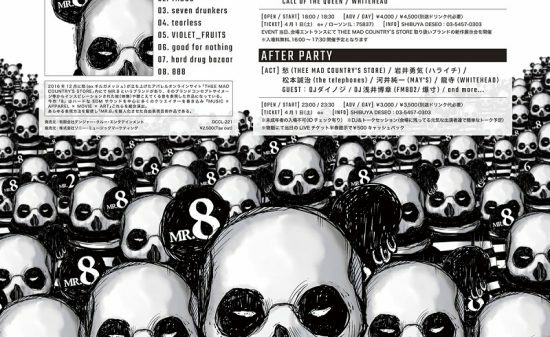 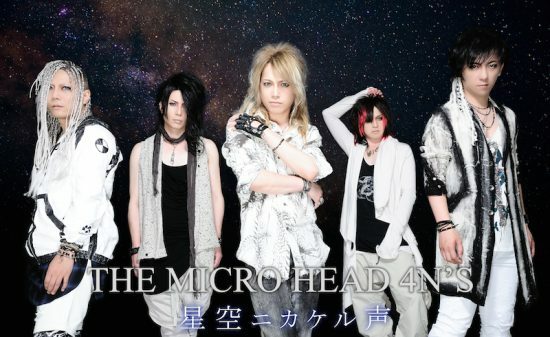 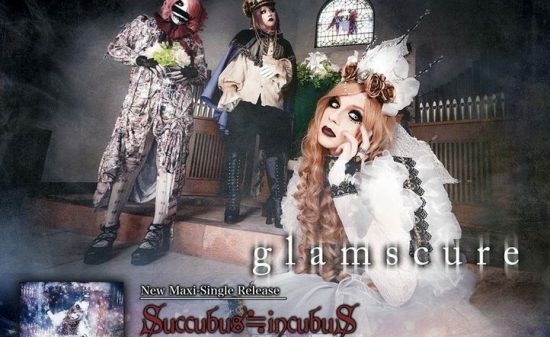 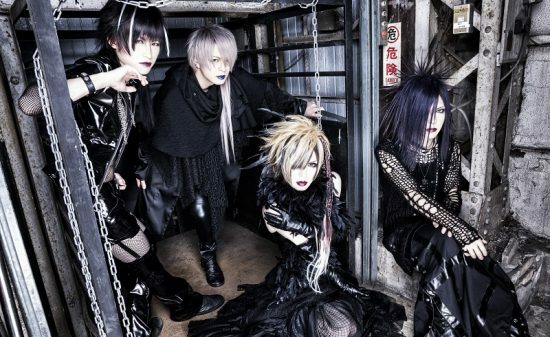 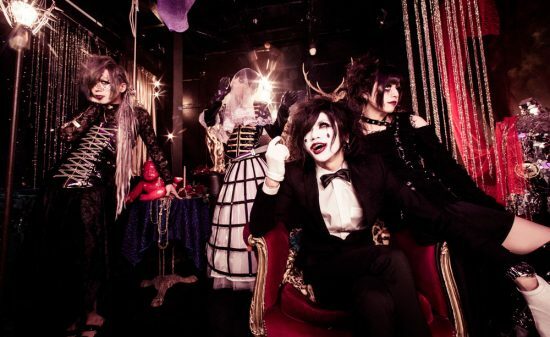 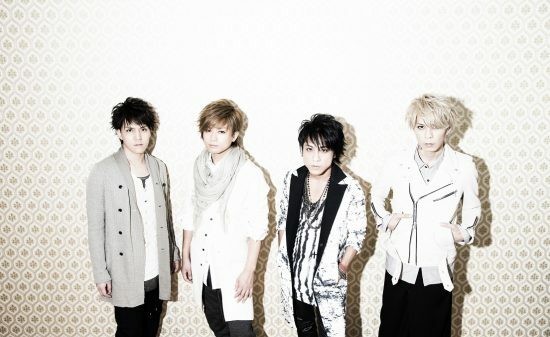 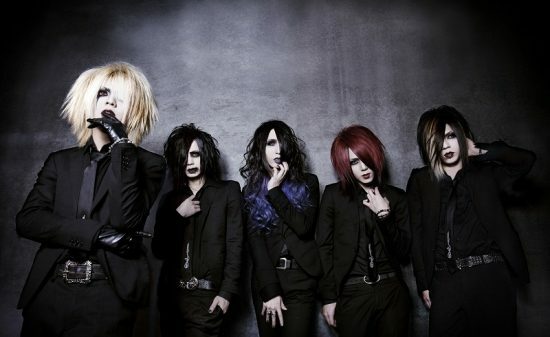 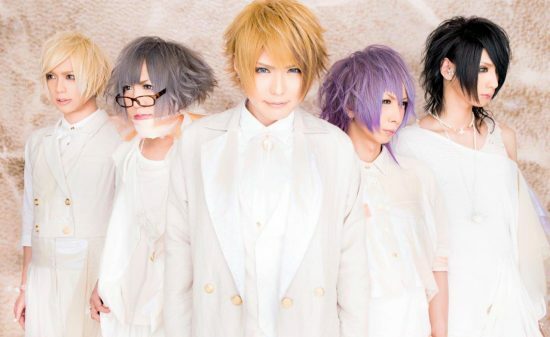 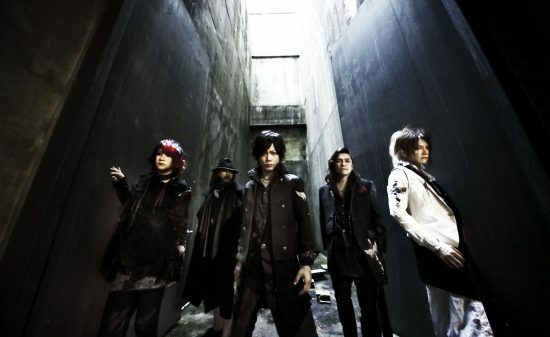 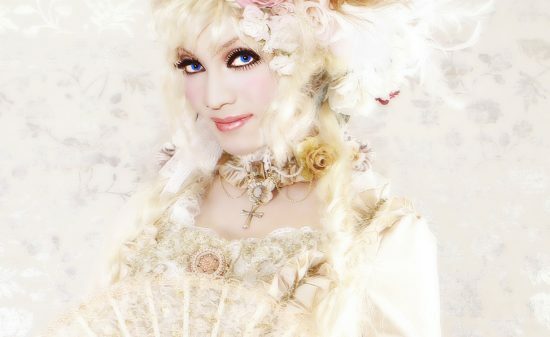 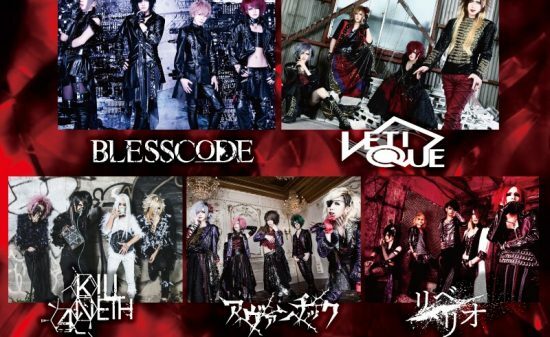 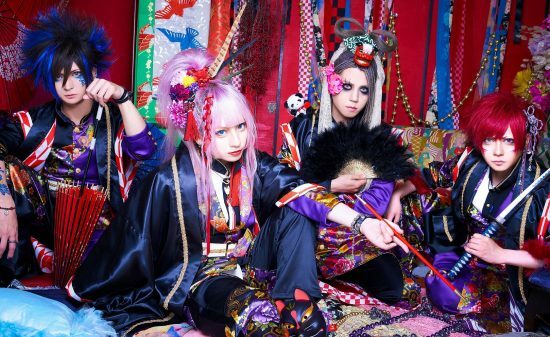 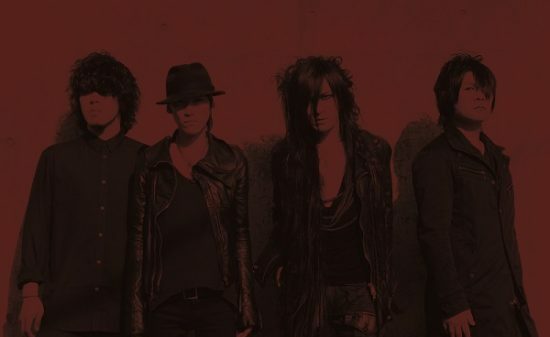 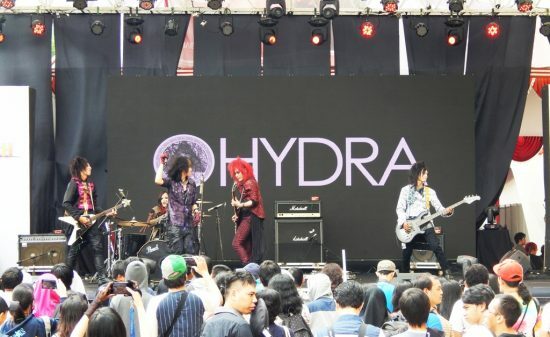 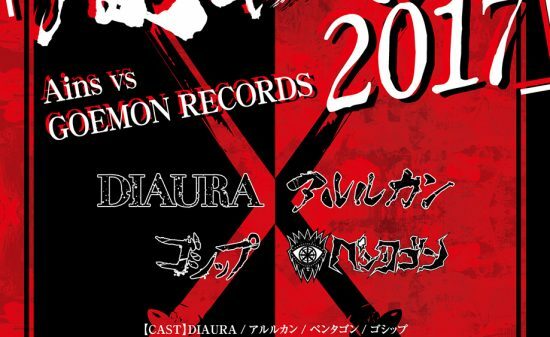 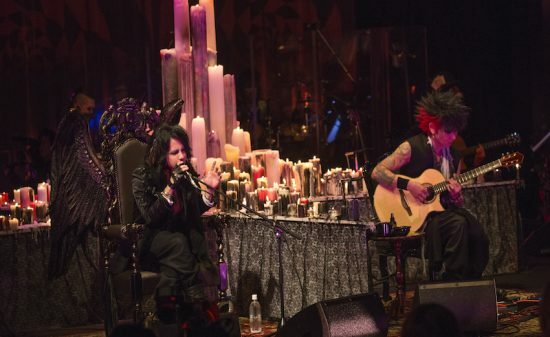 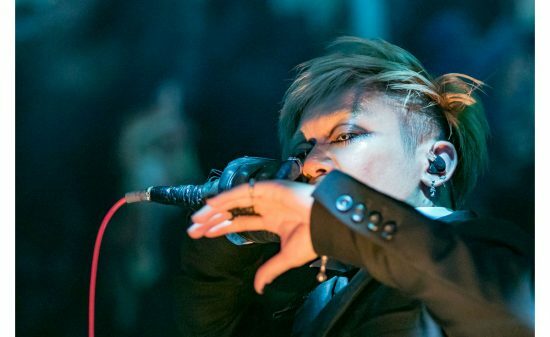 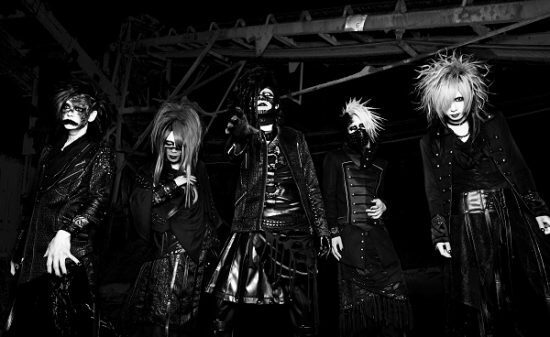 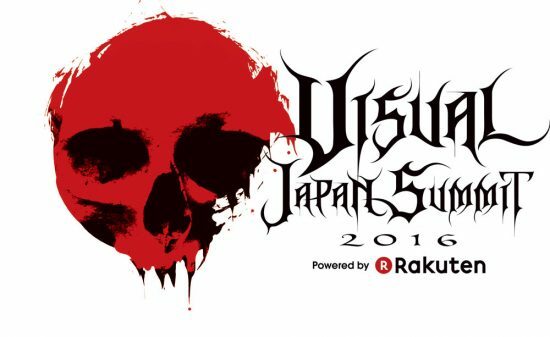 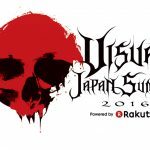 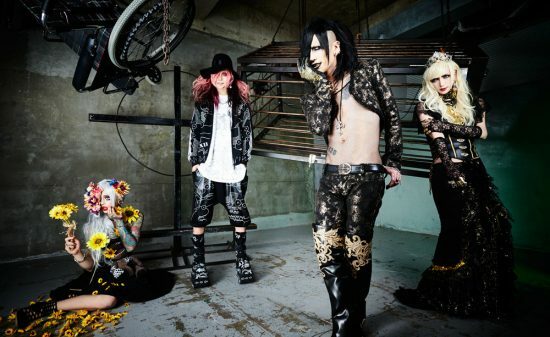 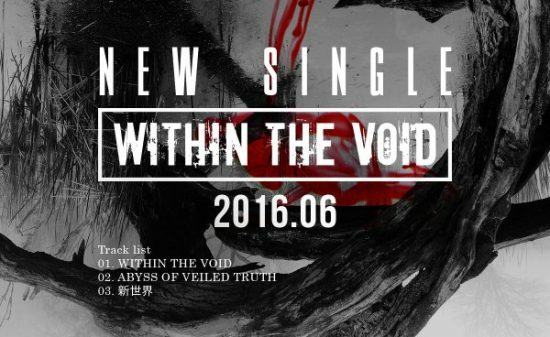 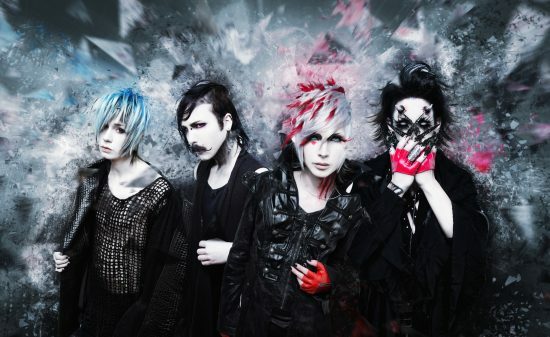 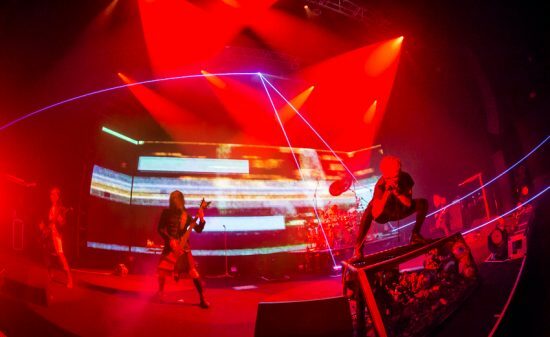 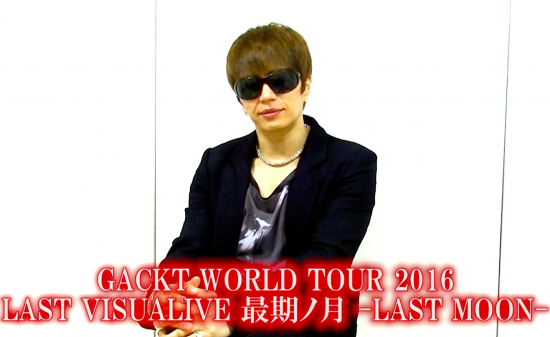 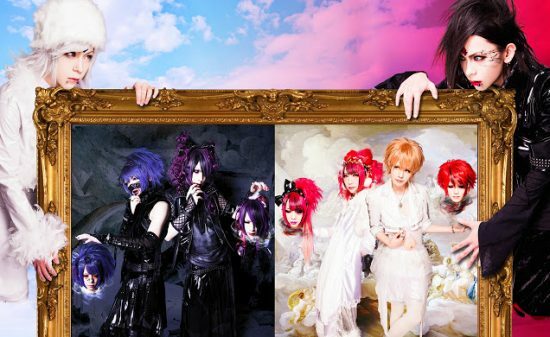 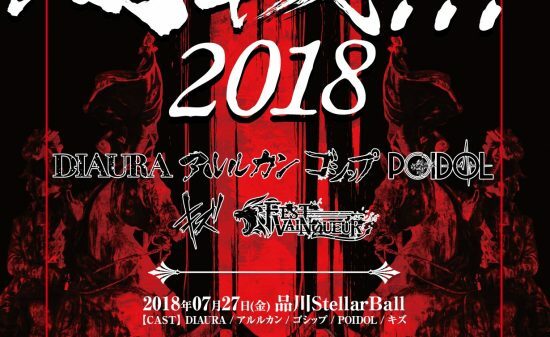 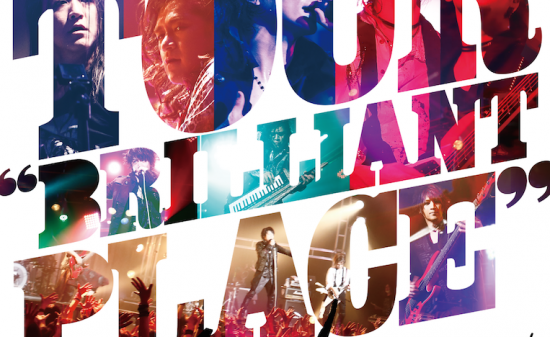 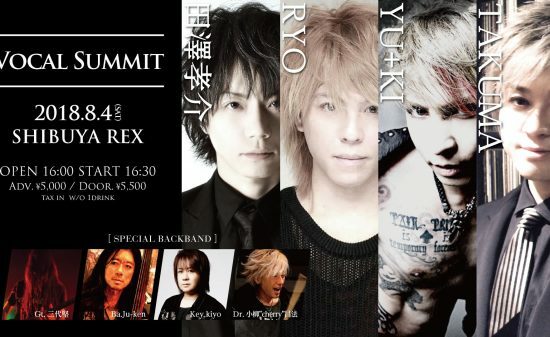 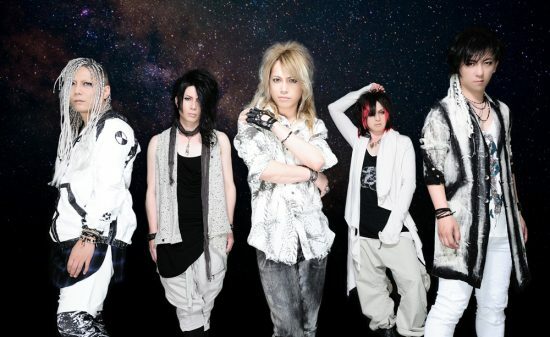 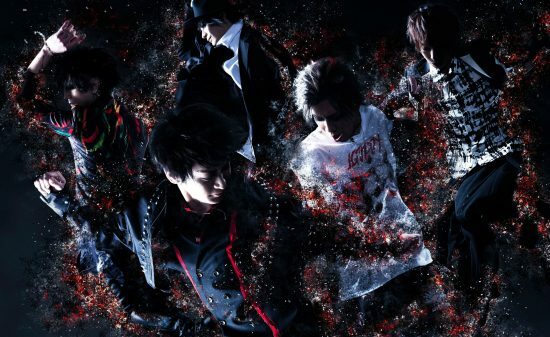 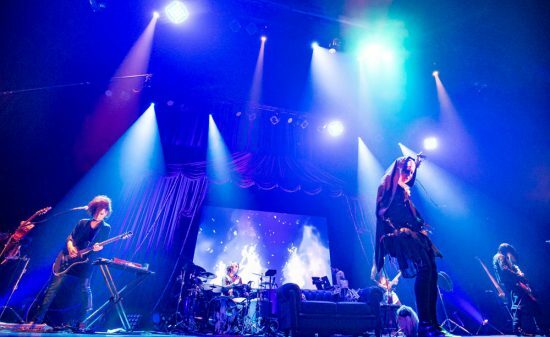 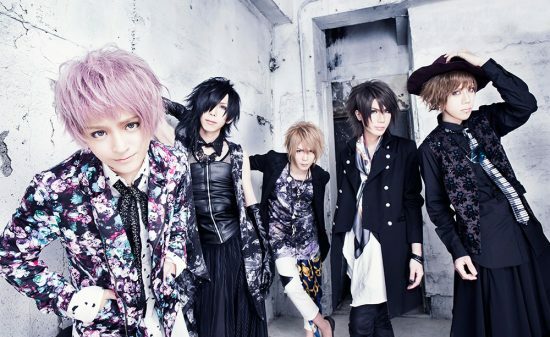 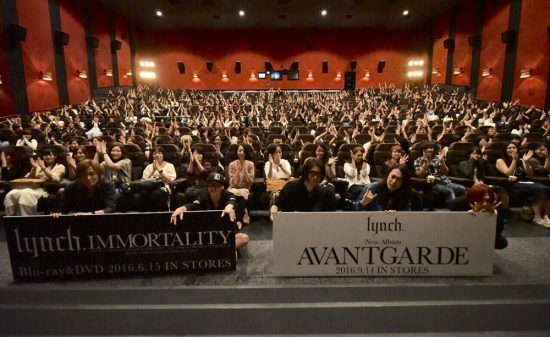 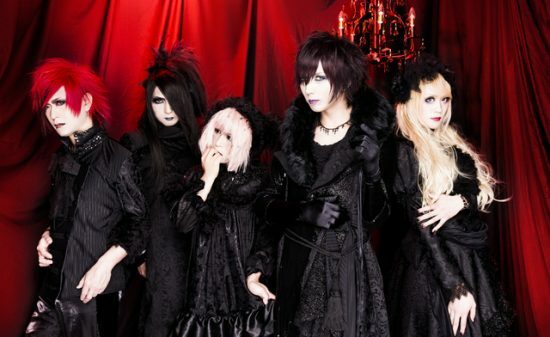 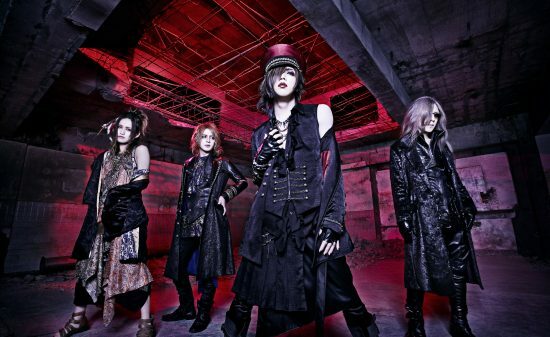 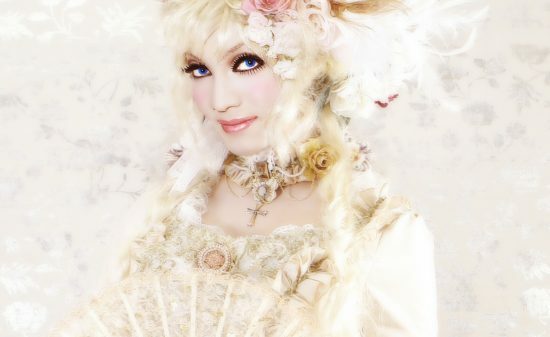 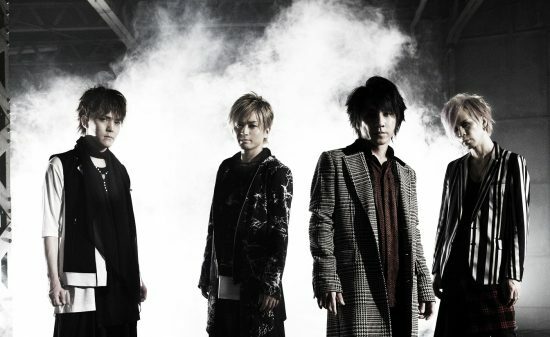 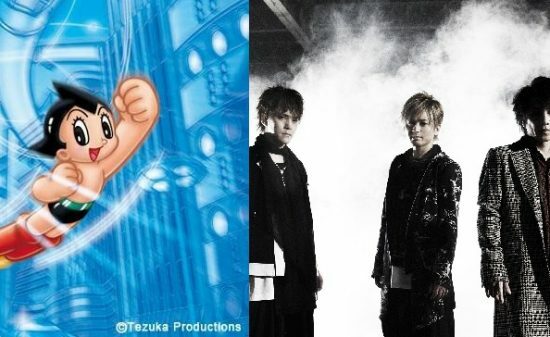 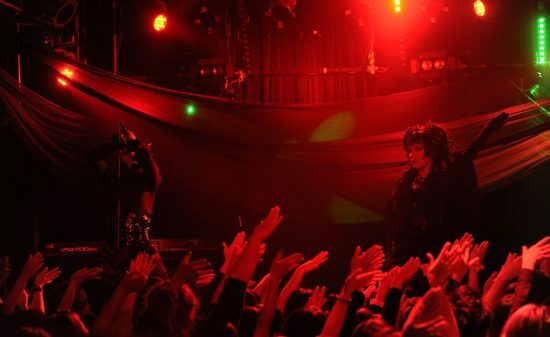 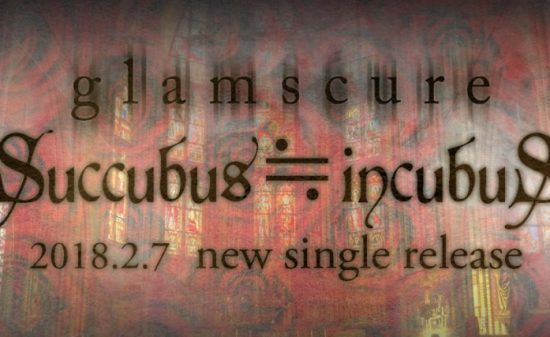 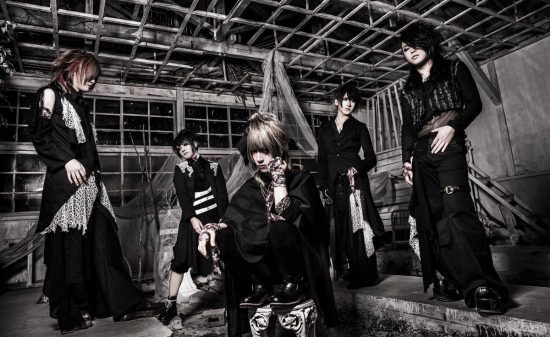 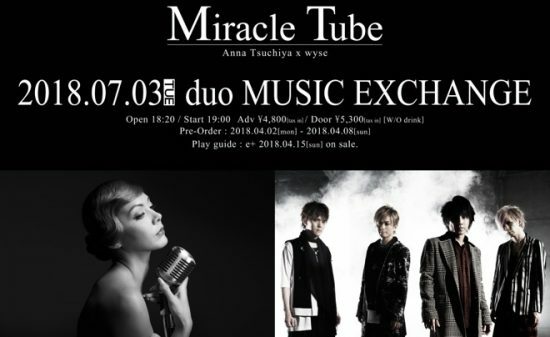 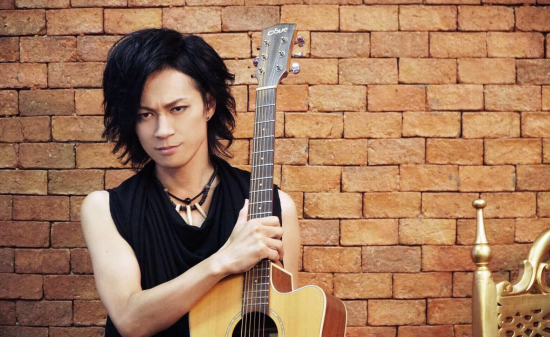 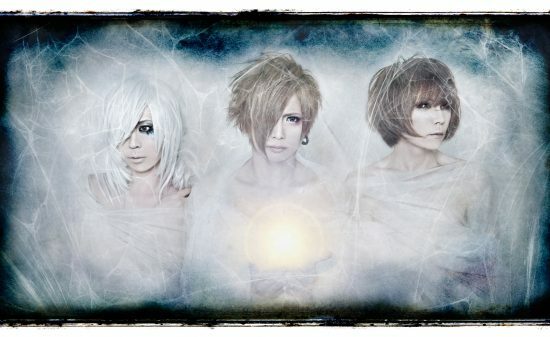 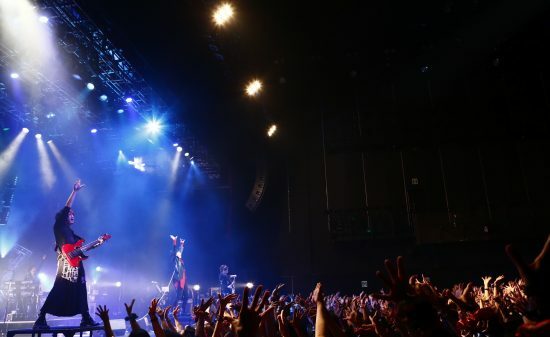 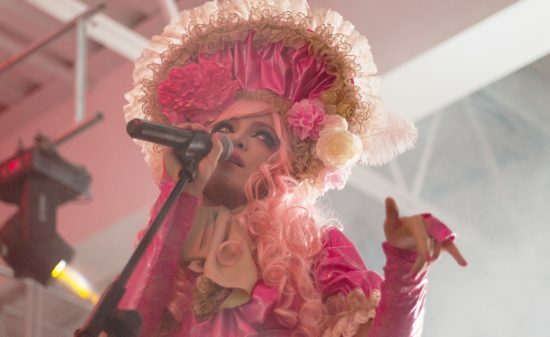 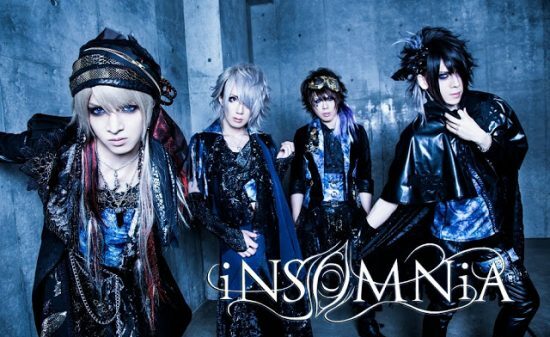 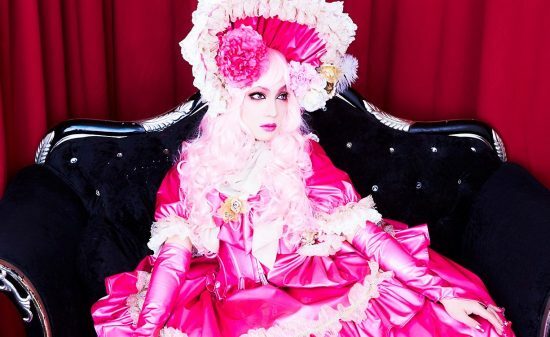 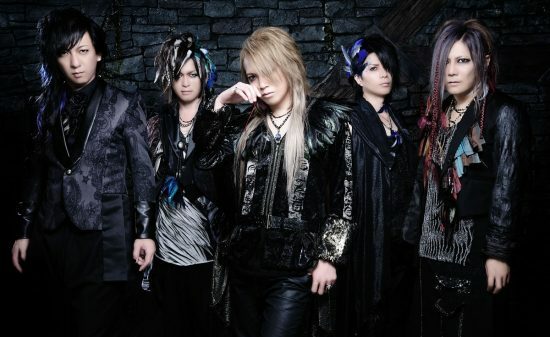 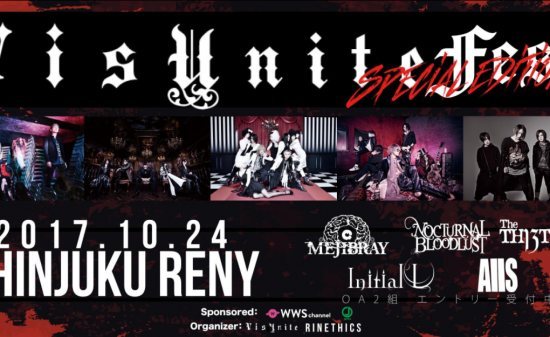 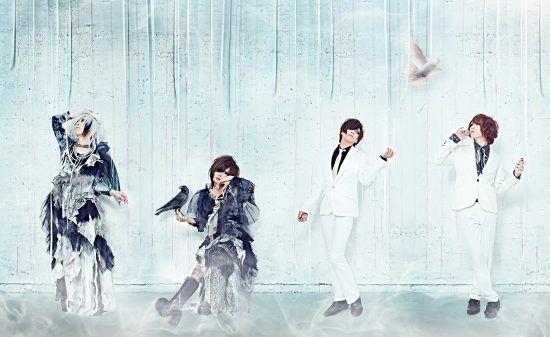 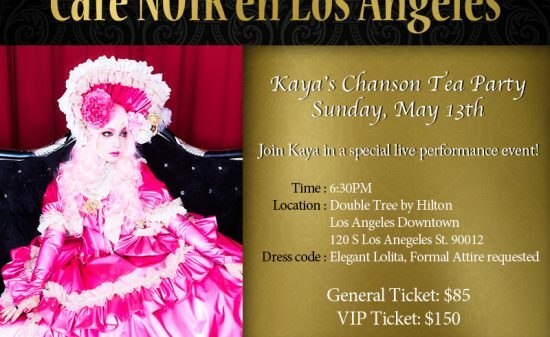 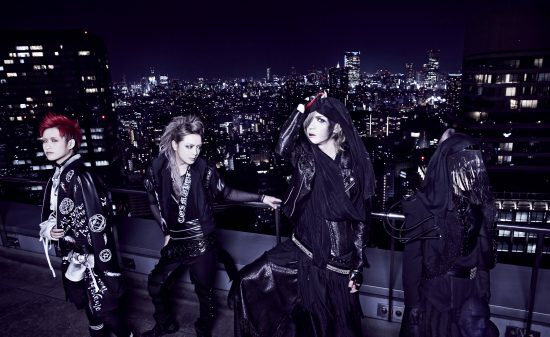 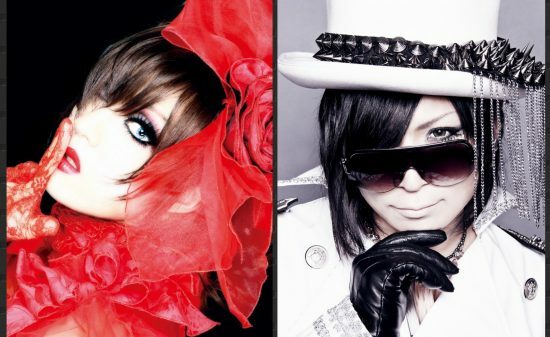 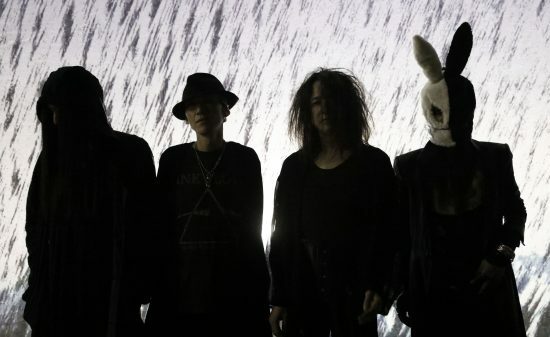 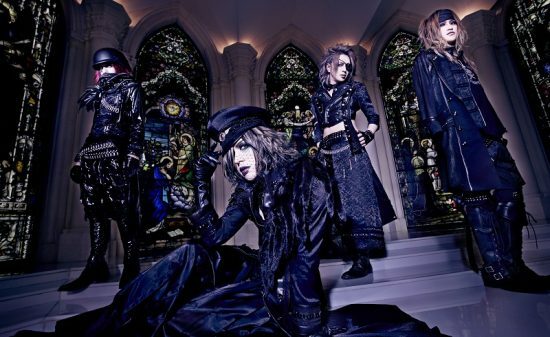 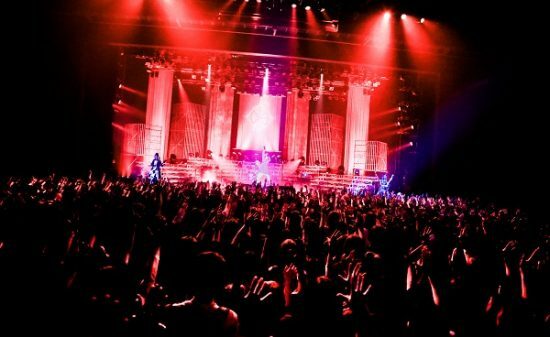 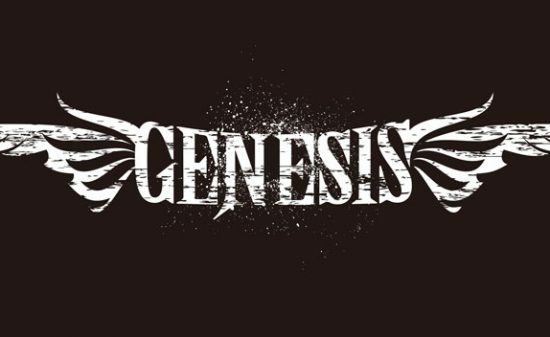 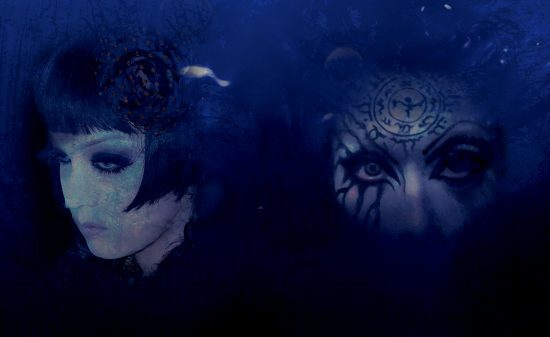 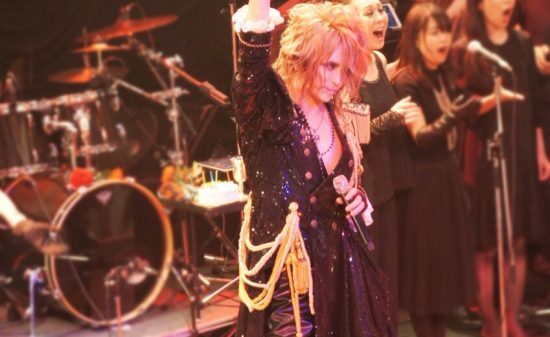 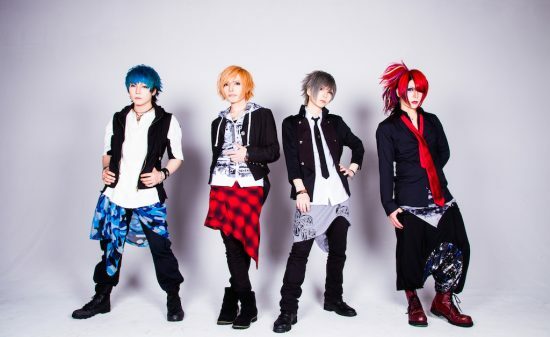 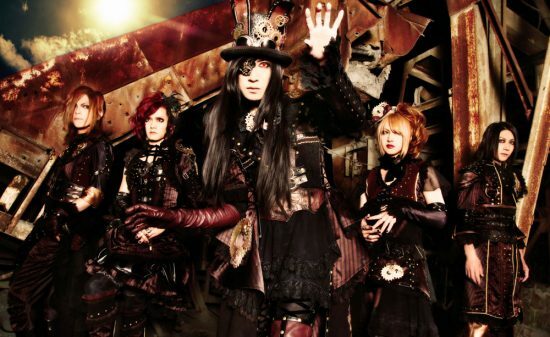 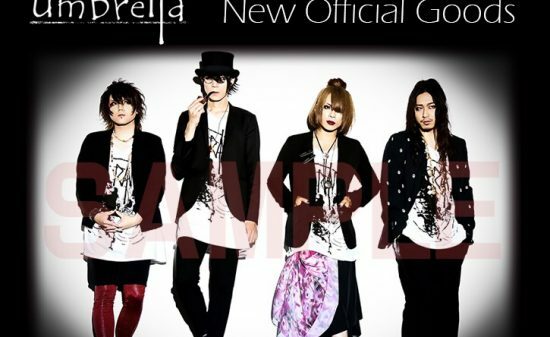 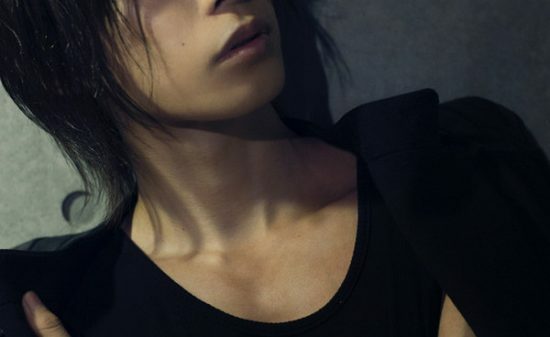 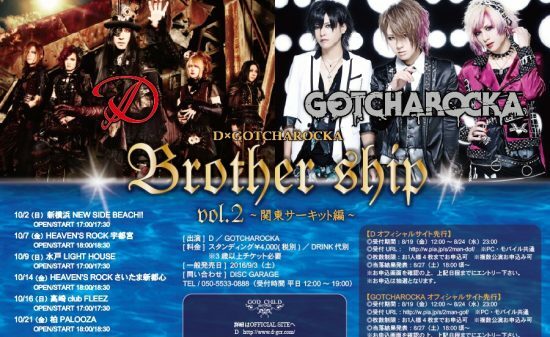 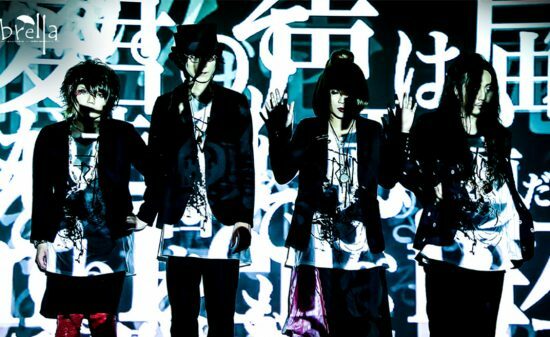 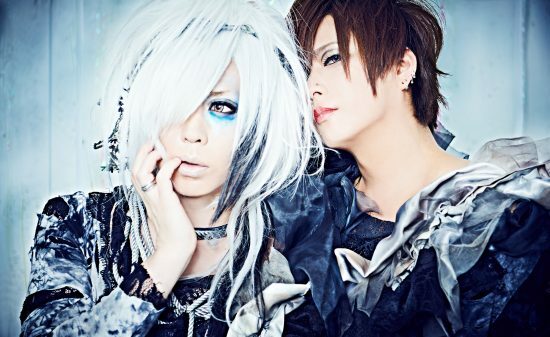 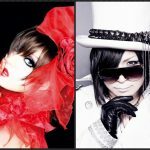 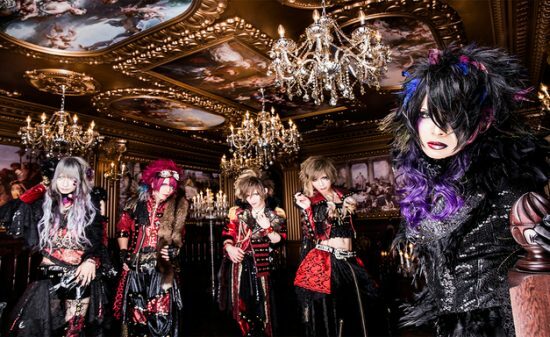 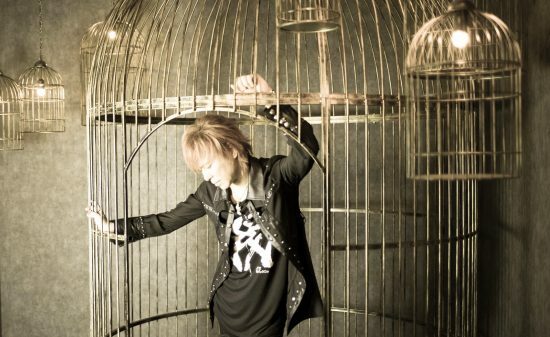 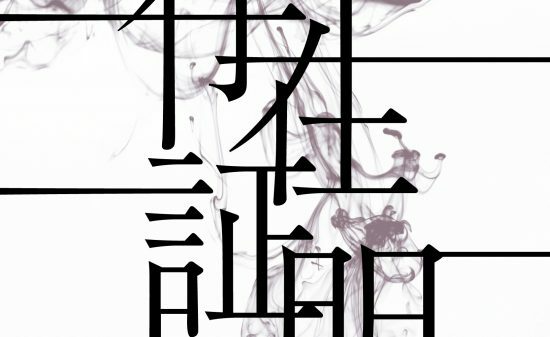 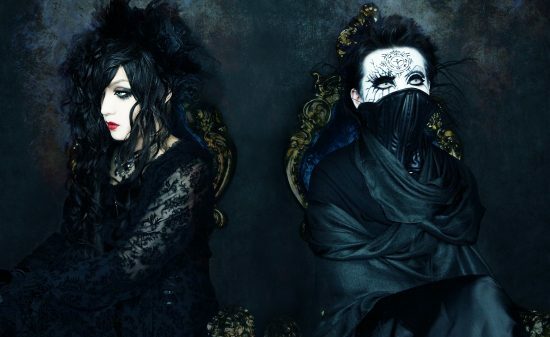 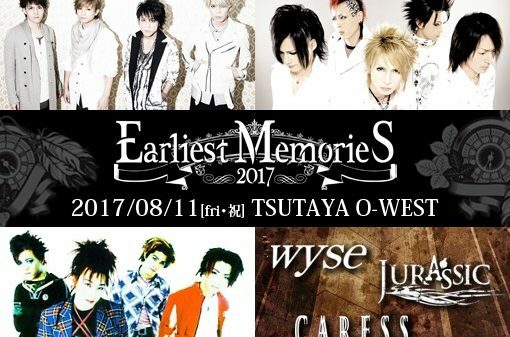 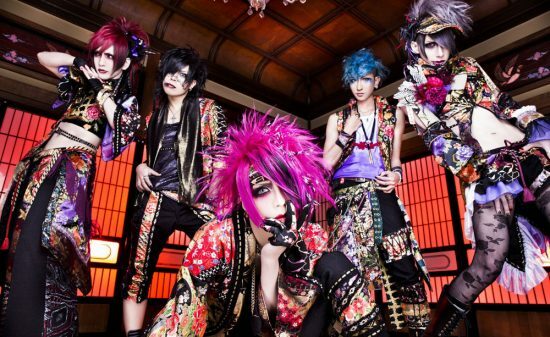 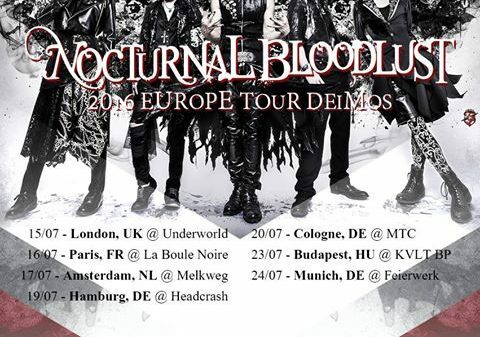 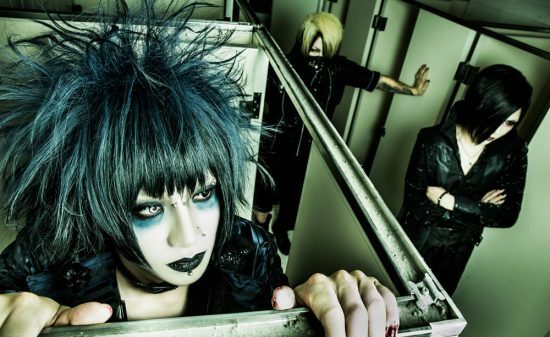 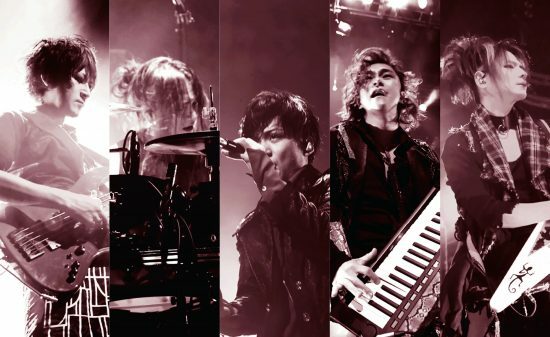 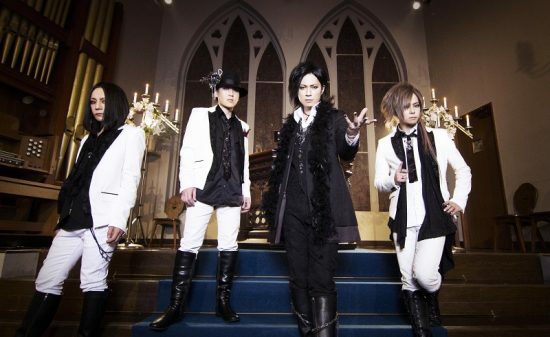 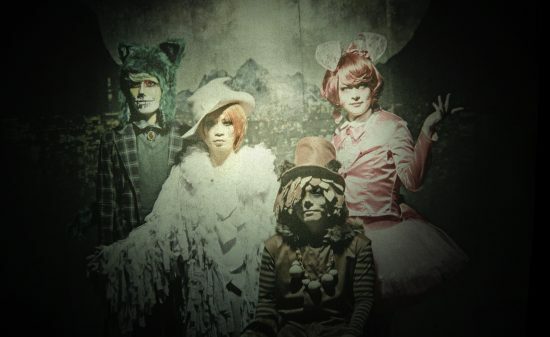 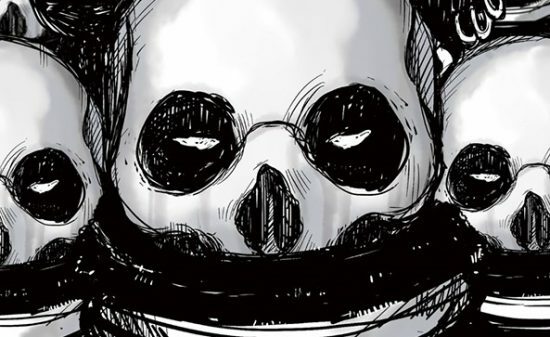 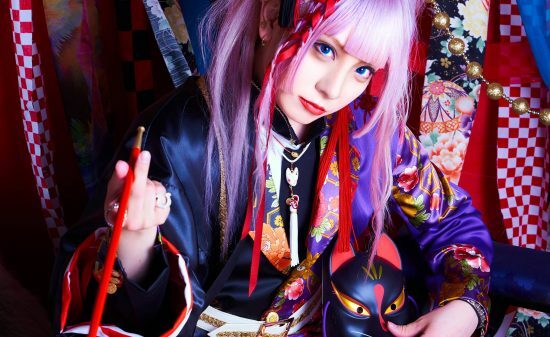 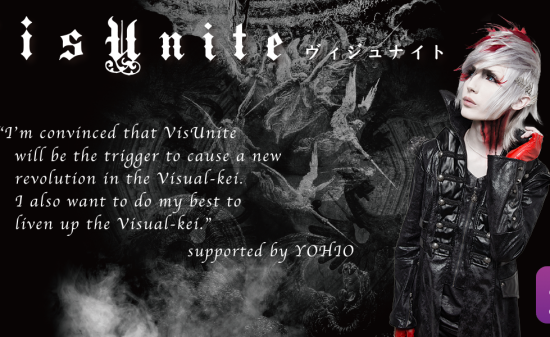 One hot event will be born in the black visual-kei scene.